The history of Thomas Mellodew and Company Ltd is part of the history of Oldham. For over 100 years, the family owned firm was an important local business and employer, spinning cotton and producing high quality cotton velvet – a material much sought after in Victorian England. 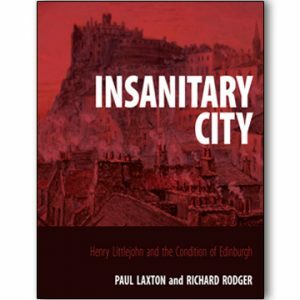 This is the fascinating biography of the company and its owners, from its origins in the 1830s until its demise in 1956. 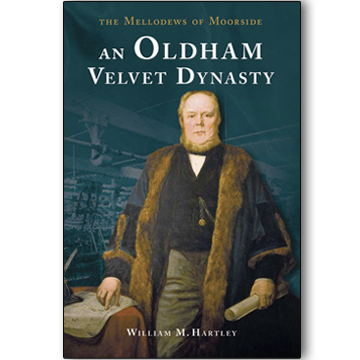 Well-known locally, the Mellodews built their Moorside and Parkfield Mills on isolated land at the edge of Oldham, where a close community was established with houses, a church, farms, coal mines, public houses and brickworks. But life for this manufacturing dynasty did not always run smoothly. Though the founders were totally committed to their enterprise, not all their descendants felt the same way. Some saw it merely as a vehicle to fund an extravagant lifestyle; some were guilty of mismanagement; and still others caused more than a whiff of scandal, with rumours of drinking, secret liaisons and breaches of contract. 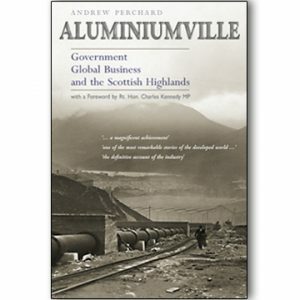 In addition, as for many businesses today, there were difficulties in obtaining bank finance, disputes with a major customer, a takeover approach, the absence of an important director, a ‘shareholders’ revolt’, and upheaval on the board of directors. Discord and tensions were inevitable and this excellent book is admirably candid in its account of events. 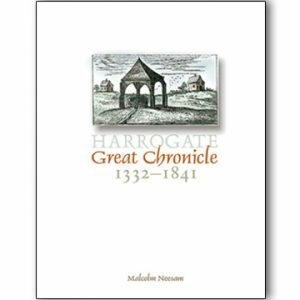 William Hartley is a well respected local author.